“Is this new?” That is what you are going to hear for the next 50+ years. Your yellows will stay as yellow as the first day you hung your art. If not, we will replace it. 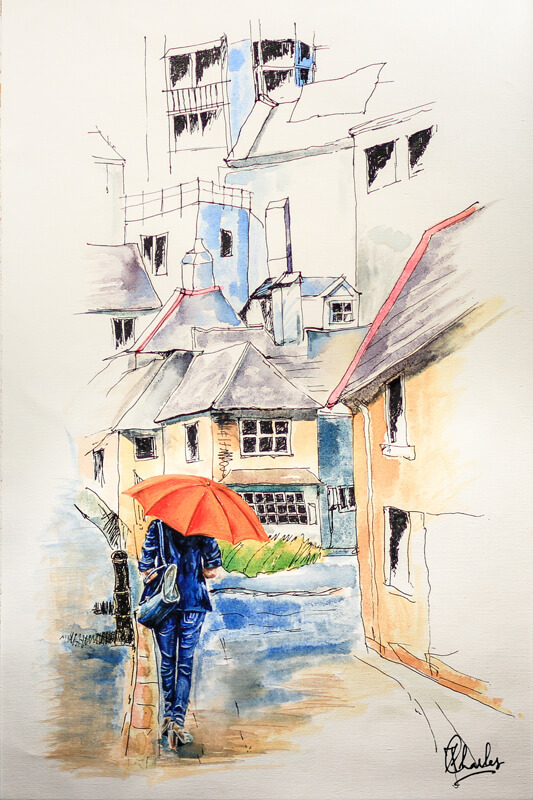 How to sell in Indian Art Zone? High Quality Hand Painted Canvas Artworks Online - Indianartzone.com Copyright © 2018 IndianArtZone. All rights reserved. 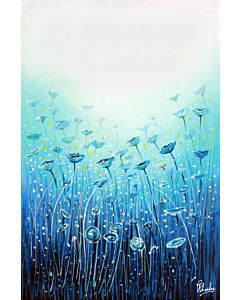 IndianArtZone.com is a Reliable Online Art Gallery in India for buying affordable High Quality Hand Painted Canvas Artworks Online. We check every piece of art to maintain the highest standards of quality. 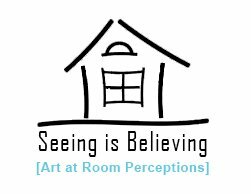 We address a fundamental problem of every Art seeker as to where to buy paintings Online with trust and assurance of quality. IndianArtZone offers you great variety of diligently curated Artworks to choose from a variety of categories - Modern Art Paintings, Abstract Paintings, Nature Paintings, Scenery Paintings, Landscape Paintings, Women Paintings, Dance Paintings,Flower Paintings, Wildlife Paintings, Horses Paintings, Traditional Art, Rajasthani Paintings, Ethnic Paintings, Tribal Paintings, Traditional Paintings, Cityscape Paintings, Transportation Paintings, Building Paintings, Still Life Paintings, Indian Paintings, Folk Art Paintings, Corporate Paintings. 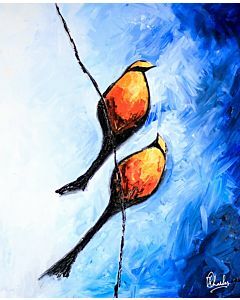 You can buy Paintings for Living Room, Paintings for Bed Room, Paintings for Study Room and Paintings for your Office. 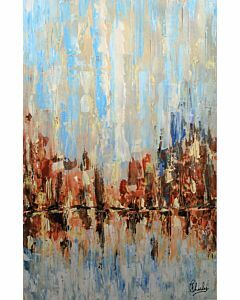 What you see and buy in IndianArtZone Online Art Gallery will be delivered to you promptly. We enable Worldwide Free Shipping. Everyone can find something they will love, from graffiti, street art, Popart to fine art; from small, large to giant artworks. Size does not matter as we can customize paintings anyways. Thousands of choices with new and Exclusive Wall Paintings are added weekly. You can buy Wall Paintings and Wall Arts with preferred colors like Blue, Red, Yellow, Green, Brown, Purple, White or any Shades. 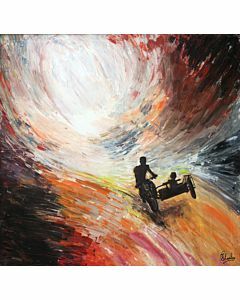 You can buy canvas paintings, buy acrylic paintings or buy oil paintings or buy paintings in different styles. We enable exclusive framing options upon request and deliver worldwide. Copyright © 2018 IndianArtZone. All rights reserved.